If you’ve been struggling to lose weight, it could be because of food allergies. 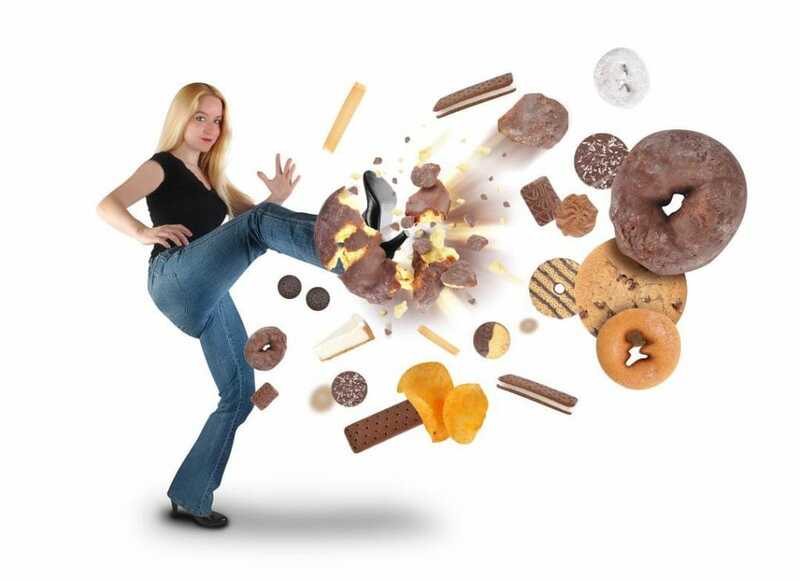 Take a look at this article to learn how food allergies and weight gain relate. When it comes to obesity, no state is immune. But, Colorado has the lowest obesity rate at around 22%. West Virginia has the highest at around 38%. Most people believe they’ll lose weight by exercising and dieting. But that’s not always the case. Food allergies and weight gain go together. Some folks won’t lose weight unless they stop eating the foods they’re allergic to. Read on to learn more about food allergies and weight gain and how they relate. Outside the lining of your gut, there’s gut-associated lymphoid tissue (GALT). This tissue produces around 80% of the infection-fighting lymphocytes in your body. Ingesting foods to which you’re allergic causes an immune reaction in the GALT. This reaction takes up to 72 hours to manifest. Most people don’t know they’re having a direct reaction. They don’t associate it with eating certain foods. The reaction results in cytokines traveling throughout the body. Cytokines cause inflammation. Common symptoms of inflammation in the body are indigestion and fatigue. Chronic sinus congestion and brain fog are also common reactions. For some people, inflammation causes depression, insomnia, and headaches, among other symptoms. Foods such as sugar, wheat, and corn are common allergens. Many common allergens are foods that people eat to feel good. This is because they stimulate serotonin in the brain. This also causes food cravings. And the vicious cycle continues. When allergy-causing foods cause inflammation, your body reacts with cortisol for inflammation control. Cortisol production causes rising blood sugar levels. The allergic inflammation, blood sugar, and cortisol response is a vicious cycle. The body controls the blood sugar with insulin. This leads to more cortisol production. Belly fat is often caused by cortisol. Gut inflammation blocks proper absorption of nutrients. This leads to nutritional deficiencies which block proper metabolic function. When your metabolism breaks down, it’s difficult to lose weight. It’s important to rebalance your gut and get rid of the inflammation, cortisol, blood sugar cycle. If you’re having trouble losing weight, try these steps first. Take a food sensitivity test to find out which foods cause a delayed allergic reaction in your body. Then cut those foods out of your diet. The most common food-allergy triggers are corn, gluten, dairy, eggs, yeast, soy, and peanuts. Avoid all processed foods. If it’s in a box, can, or bag, don’t eat it. Stick with plant-based, high-fiber, and whole foods only. This builds and maintains the good bacteria in your gut. Find a good probiotic. Your nearest natural food store and even some grocery stores carry probiotics. Look for a shelf-stable, reputable brand. Make sure it contains 10 billion CFU of Lactobacillus and Bifidobacteria species. The link between food allergies and weight gain is clear. Cutting out allergy-causing foods is the first step in fixing your gut and metabolism. Once the inflammation reaction stops, you’ll feel and look better. Eating the right foods lowers inflammation and balances healthy gut bacteria. Eating right also reduces annoying delayed allergy symptoms such as intestinal problems. Looking for more great health and wellness articles? Take a look here.